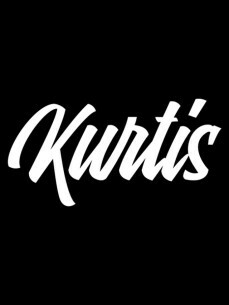 While sitting together somewhere in Spring 2017 a bunch of guys, deeply rooted and experienced in the daily business of club and DJ nightlife, put together their experience and came up with the basic concept for Kurtis. The goal is simply to make life easier for the bookers and night managers in the club as well as all the DJs. Kurtis is a state-of-the-art, while super-easy to use Guestlist Management SaaS in development. Served as a Progressive Web App. We keep it simple with a completely problem- and user-centered approach in functionality and design. people (e.g. DJs) can add people to the list as easily as you, while you stay in control. From our experience only the functions you really need. No unnecessary stuff that could distract or annoy any user.